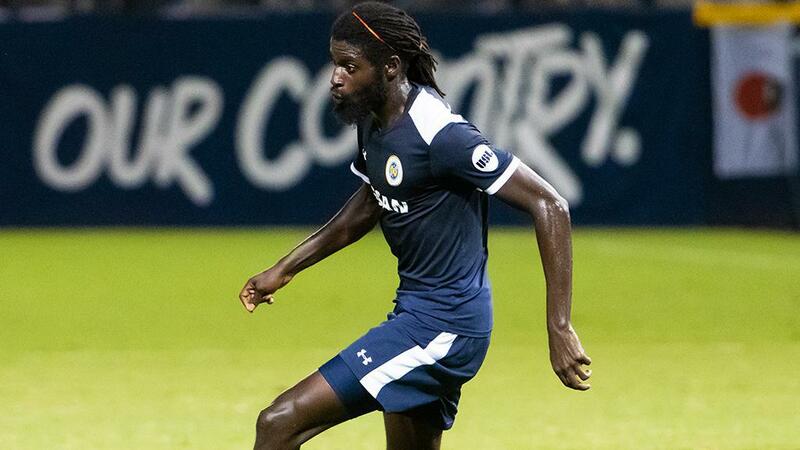 COLORADO SPRINGS, Colo. – Colorado Springs Switchbacks FC announced on Monday it had signed versatile midfielder/defender Ismaila “Ish” Jome, pending league and federation. Jome played for fellow USL Championship side Nashville SC in the 2018 season, recording two assists and eight key passes in 19 appearances after arriving at the club in midseason. Jome has played the role of a winger as well as a wing back during his professional career, which also saw him make 12 appearances for Minnesota United in Major League Soccer during the 2017 campaign. Prior to his professional career, the native of Gambia was a standout at UC-Santa Barbara, where he won the Big West Freshman of the Year award and recorded 56 appearances over three seasons collegiately. Jome also competed in USL League Two during that time, playing for the Ventura County Fusion and Portland Timbers U-23s before he signed for Minnesota prior to the 2016 season.